A report which critics claim has been “sneaked out” on the day Parliament broke up for Easter revealed the Government has only commissioned a tenth of the nurse training places said to be needed. The Migration Advisory Committee report said that Health Education England had recommended an extra 3,000 places in 2016/17. But because of cuts which were made in the spending review, it said it had only commissioned 331 places. 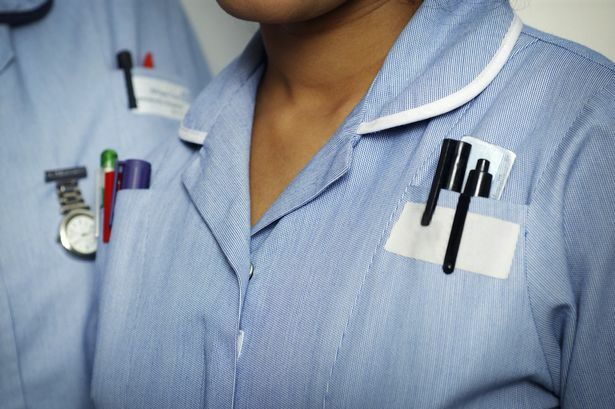 Last year it was revealed that the NHS had lost 1,200 senior nurses since Tories came to power – and fears were voiced that it could have serious impact on patient safety. Community matrons – who organise care outside hospital – dropped from 1,536 to 1,214. The total number of NHS matrons in England has fallen from 6,338 to 5,133. And, as the NHS tried to save £22billion, hospitals have slashed senior nursing posts or failed to replace those who are retiring.